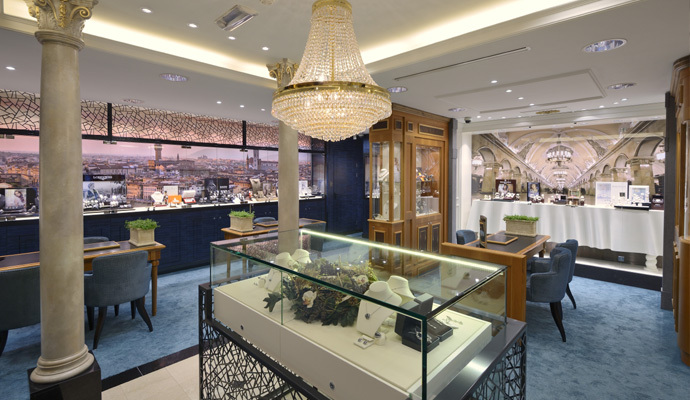 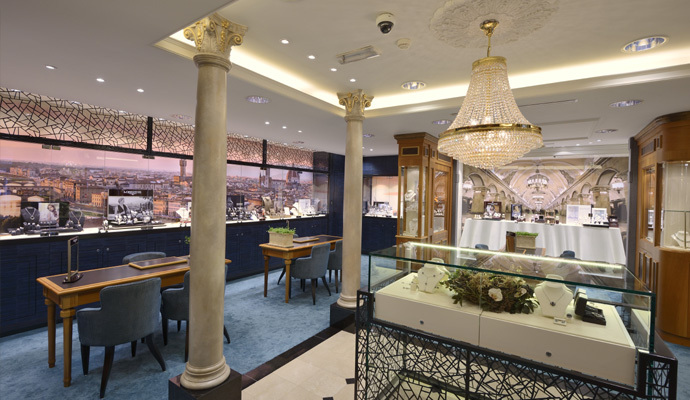 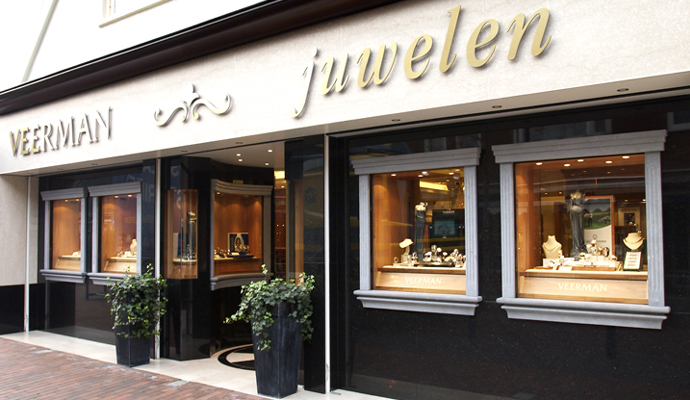 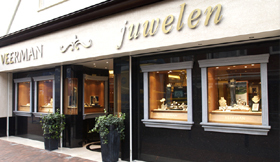 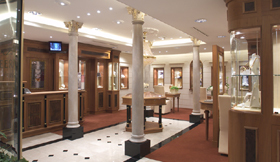 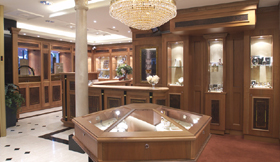 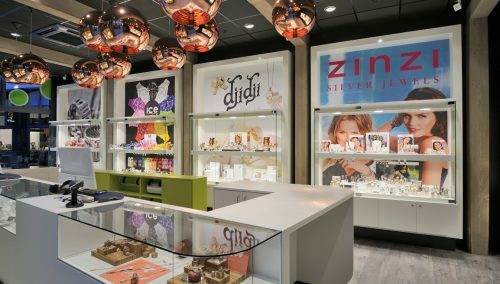 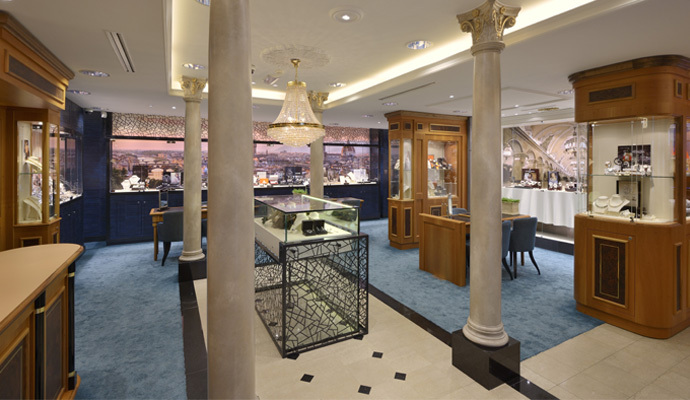 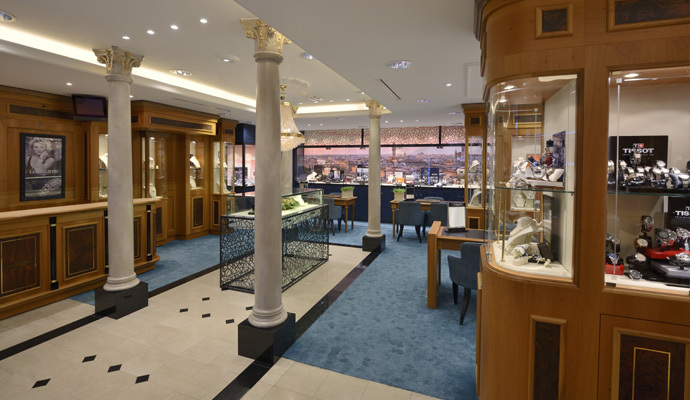 Juwelier Veerman is Huizen (NL) is classic, luxurious, stylish, timeless and distinctive. 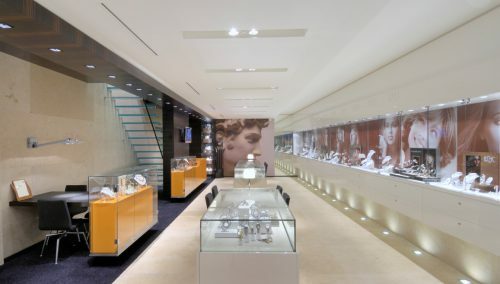 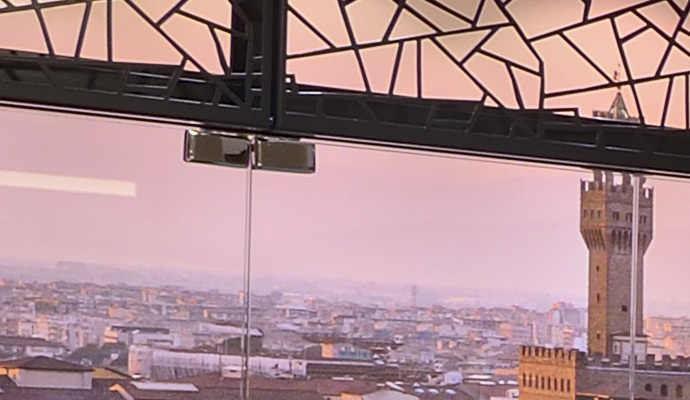 WSB fo Better Shops was responsible for Retail design and tunr key realisation. 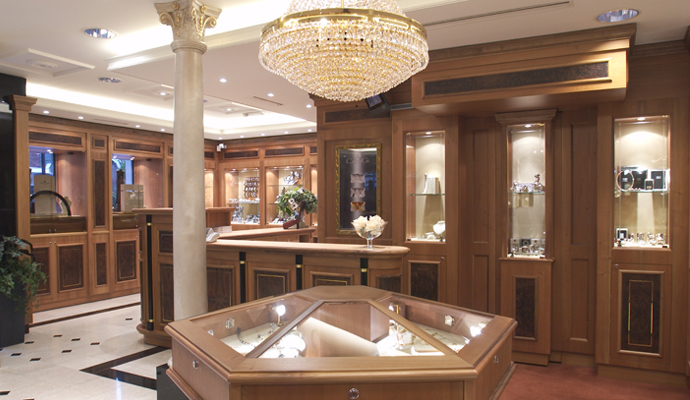 This jewelry store has many details. 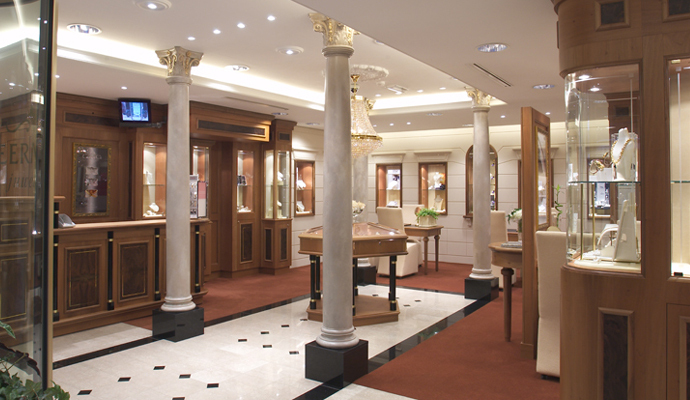 The materialization consists of gold leaf details, solid walnut, natural stone floors, curved glass work. 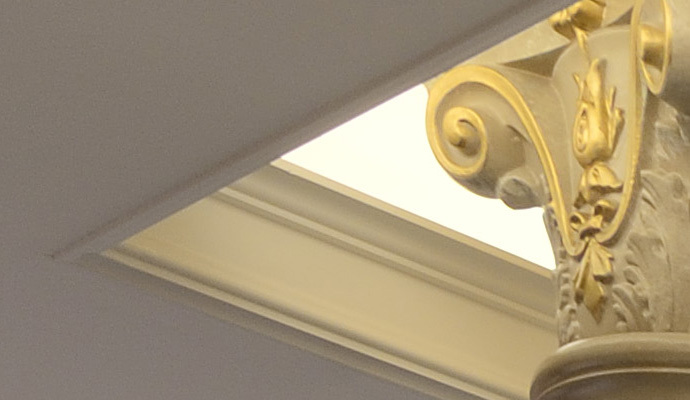 A timeless topper that commensurate with the Gooise audience! 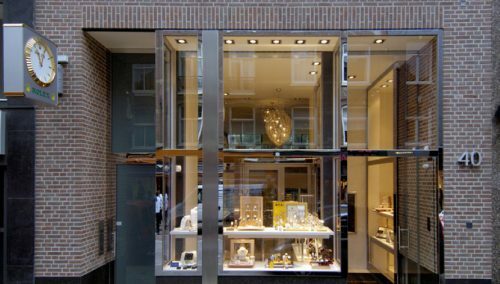 WSB for Better Shops designed a security access sothat everyone can feel secure!